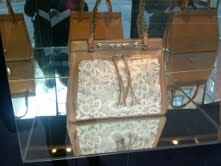 Great news for knitters and crocheters, LACE has flooded the runways from garments, to stockings, to our favorite bags. Luckily, this trend is easily converted to lace charts for knitting, or created by crocheting with thin yarns. 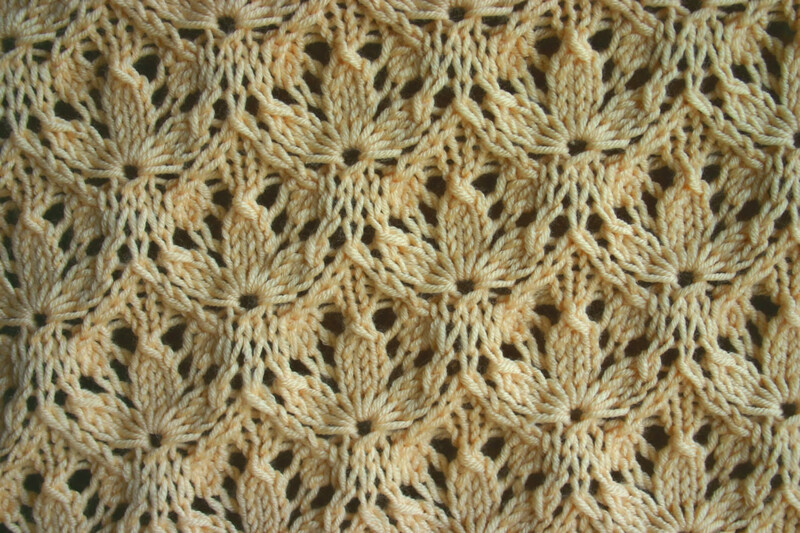 Many knitters and crocheters may be intimidated by the complicated charts that come along with lace patterns or the intricate nature of techiniques like “Estonian Lace”. However, the beauty that lace endures is well worth the time and effort, even more now with the high end designs that one can create. 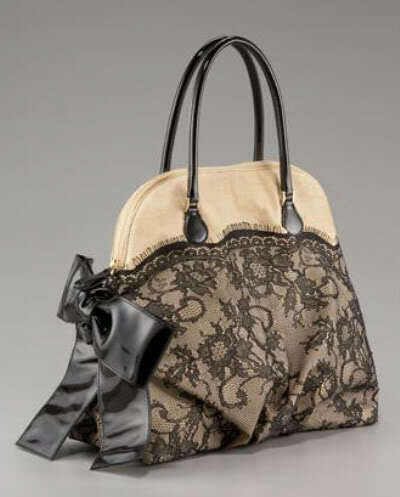 Valentino has incorporated this process into his spring line of purses, and when it comes to lace dresses, Marc Jacobs has done it all for Fall 2011. Designers have brought back this trend in full force for the Spring and Fall seasons. 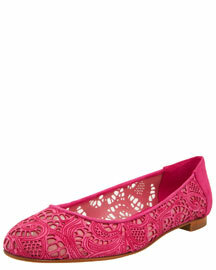 As most trends seem to repeat themselves, lace is another to add to the list along with bell bottoms and platforms. The Wall Street Journal recently published an article and video about the origin of this almost lost art. (Be sure to watch the video!) It is incredible to see the process in which lace is created. For hand knitters and crocheters who spend the time creating artful garments, we can truly appreciate the time and expertise that go along with this meticulous process. Lace tends to carry the reputation of traditional old world doilies. Say goodbye to that mentality, and hit the books to create your knitted or crocheted lace so you can walk the runway in style! Yarn- to achieve lace like those featured on the runway you need thin yarn. DMC yarn is a great start. Techniques- “Lifeline”- When knitting complicated lace, it is always smart to thread a strand of yarn through your live stitches every few rows. It may seem time consuming, but if you drop a stitch the strand of yarn will be your “lifeline”. 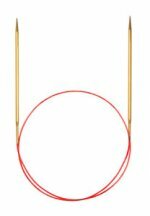 Needles- Skacel has created the Addi Lace needle with a sharp point perfect for lace patterns. This entry was posted in Theblackstitch Blog and tagged chic, crochet, fashion, knitting, lace, needles, pattern, stitches, style, yarn. Bookmark the permalink.